You don't need 50 shades of gray to pick a paint color. In fact, too many choices can result in paint color paralysis. Just go stand in front of a wall of paint chips at the hardware store for proof. So why do companies release hundreds of shades and tones of the same color? 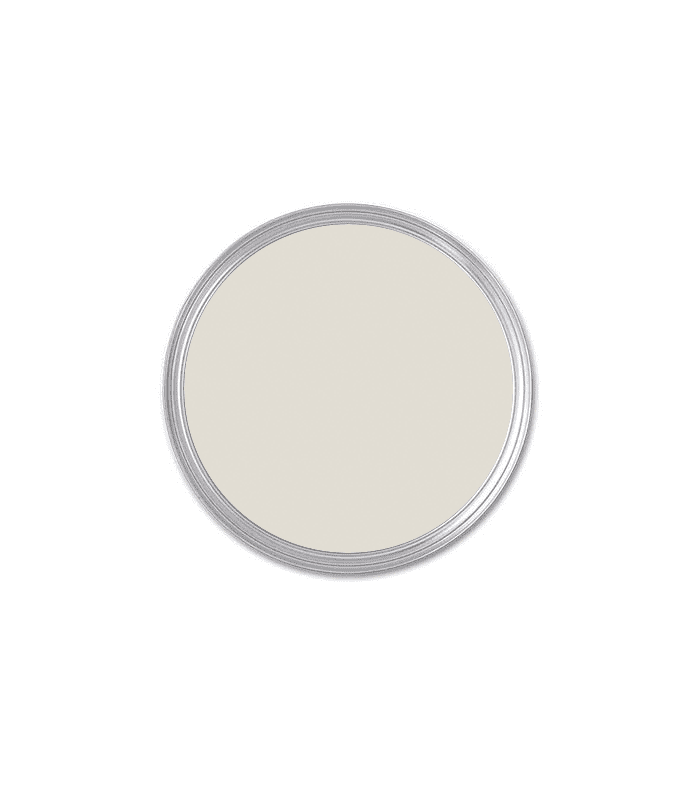 Why is it that when we want to choose a simple neutral paint color, we're suddenly faced with over 200 choices? Gray has always been a paint color of choice. After white, it's one of the most common choices. But here's the thing: Gray paint can feel a little cold if you don't choose the right shade. 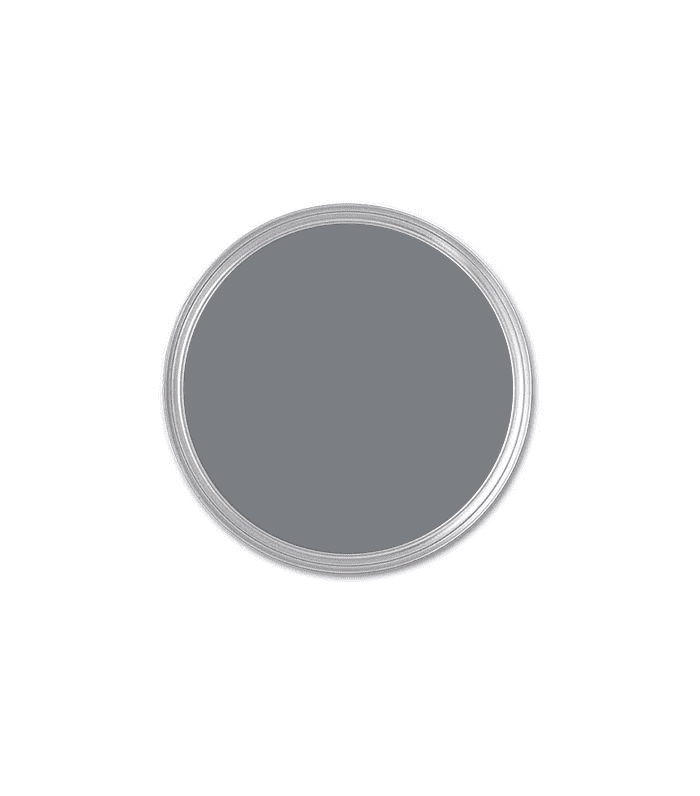 To make the process of choosing a warm gray paint color a little easier, we prepared our short list of the best warm gray paint colors. Over the years, we've interviewed dozens of interior designers on their favorite paint color choices, and now, we've brought them all together. If you're looking for the perfect shade of gray, look no further. From light to dark, here are the only warm gray paint colors you should consider. The Elevator Pitch: "The color is slightly warm and subtle but saturated, so it looks great with everything." The Elevator Pitch: "It has a warm undertone, so in some lights, it is a true light gray, and in others, it is more greige." The Elevator Pitch: "It's a soft warm gray that works beautifully in a white kitchen. It complements most stone countertop tones and allows for a multitude of accent colors." The Elevator Pitch: "This color mixes well with jewel-tone colors like emerald green and cobalt blues, which we are loving right now." The Elevator Pitch: "This gray is imbued with just the smallest touch of lavender, creating a certain depth that makes it one of my newest favorites as a neutral." The Elevator Pitch: "This is a very soft gray that has great light-reflecting qualities. It's a great choice for both cabinetry and walls." The Elevator Pitch: "This color feels bright and airy during the day, but in lower light, it becomes sexier. It's a fantastic backdrop for art." The Elevator Pitch: "This is a neutral paint color that feels warm and soft and pairs well with a white stone like Calacatta marble." The Elevator Pitch: "For a powder room, you can go darker and create a dramatic moment with a dark paint choice or even an unexpected wallpaper. Otherwise, for a full bathroom, go pale, like gray. 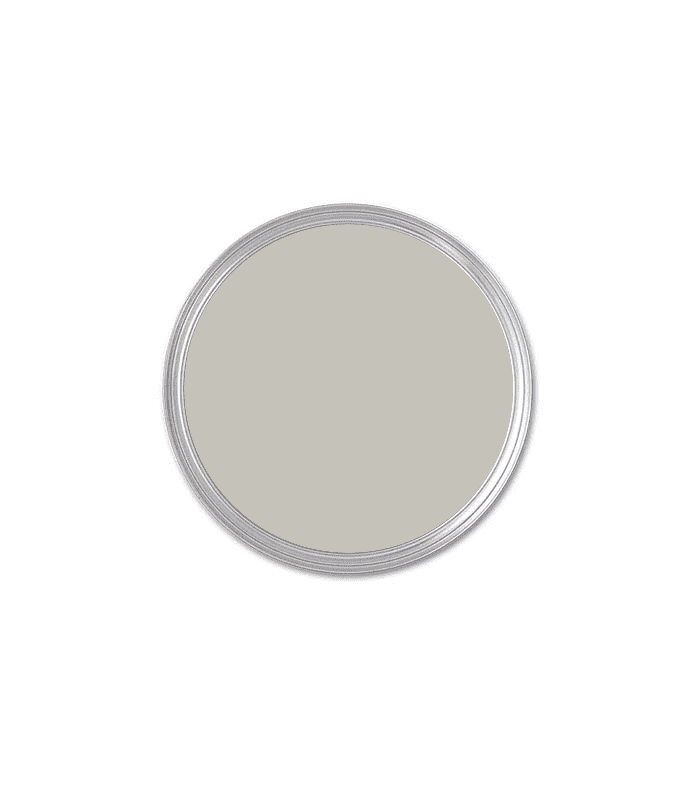 My go-to is Dior Gray from Benjamin Moore. With white tiles, brass, and chrome, you can't go wrong." This story was originally published on February 16, 2018, and has since been updated.